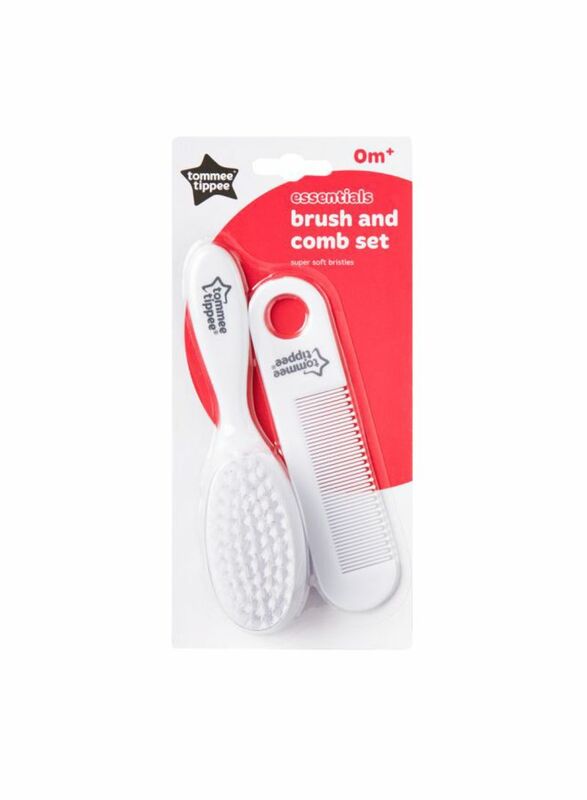 Tommee Tippee essentials baby brush and comb set is soft and gentle and has been designed especially for use with delicate baby hair and skin. Our baby brush has soft bristles to reduce pulling and tangled hair, while the non-scratch baby comb provides further control without sacrificing comfort – ideal for use with even the most delicate baby skin and hair. 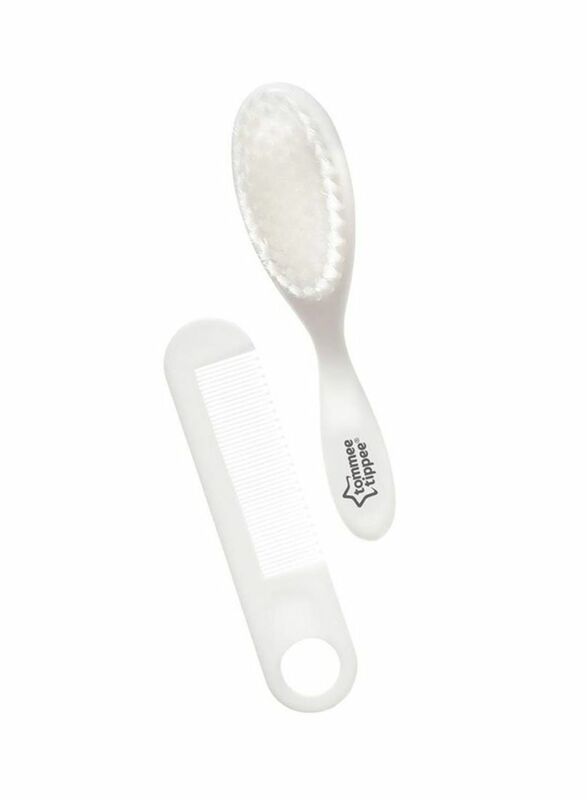 The Tommee Tippee Essential Basics Baby Brush and Comb Set is suitable from birth and is BPA-free. It is part of the Essential Basics range that includes Baby Scissors and Nail Clippers.